Conveniently located at the intersection of GA400 and Milton Parkway, this sprawling $600 million, mixed use development will have their retail grand opening and completion of the first homes in October 2014. 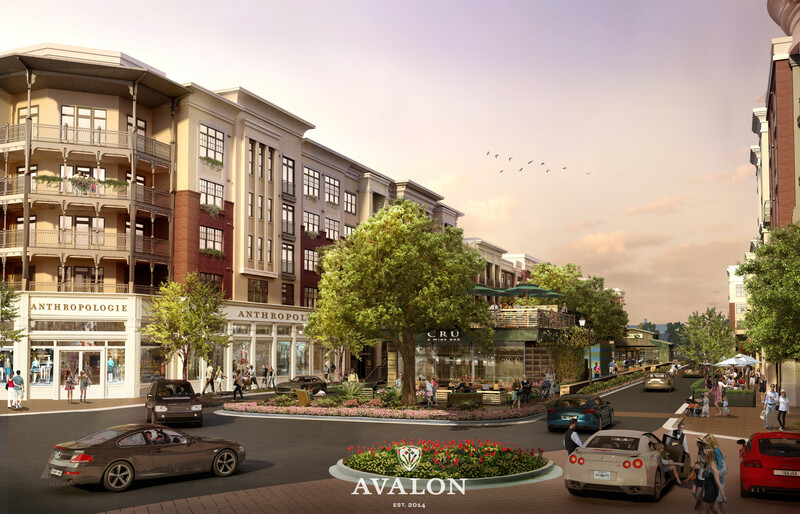 Avalon has promised to bring unique residential opportunities to Alpharetta. After only six months of operation, that ambitious promise is showing a great deal of muscle. 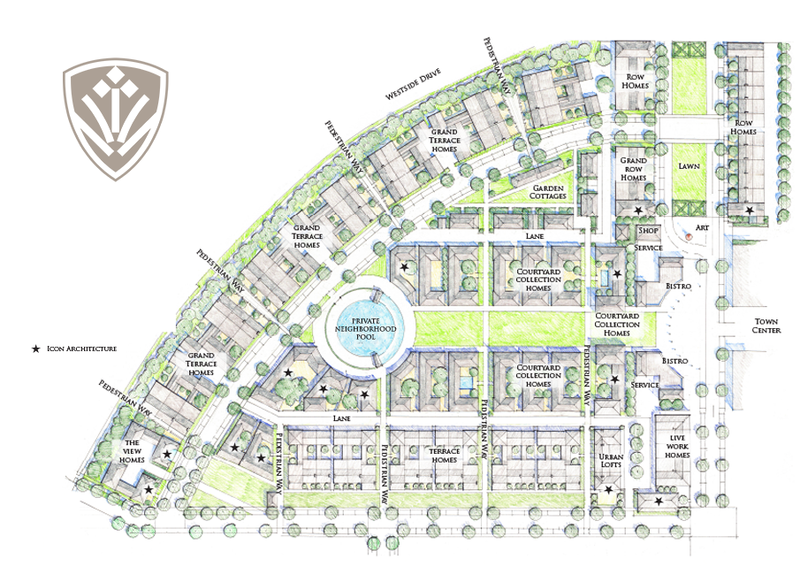 Built by Monte Hewett Homes, 75 single family homes and 25 courtyard style homes will sit within Avalon’s 86 acres. Monte Hewett began building new homes in Atlanta in 1988 and has insisted on luxury features, outstanding design, environmentally friendly construction and quality craftsmanship as the hallmarks of the company. On the leading edge of the home building industry, they are working to develop original, innovative designs that offer open floor plans, flexible spaces, energy efficient features and innovation found only in a Monte Hewett home. In addition to the homes for sale, there will also be 250 luxurious rental units four stories above Avalon’s bustling restaurants and retail shops. Designed with community and walking convenience as priorities, Avalon will strive to create a comfortable atmosphere where residents and visitors can walk to various restaurants, shops and entertainment spots. With the addition of even more major retailers such as Crate and Barrel and J. 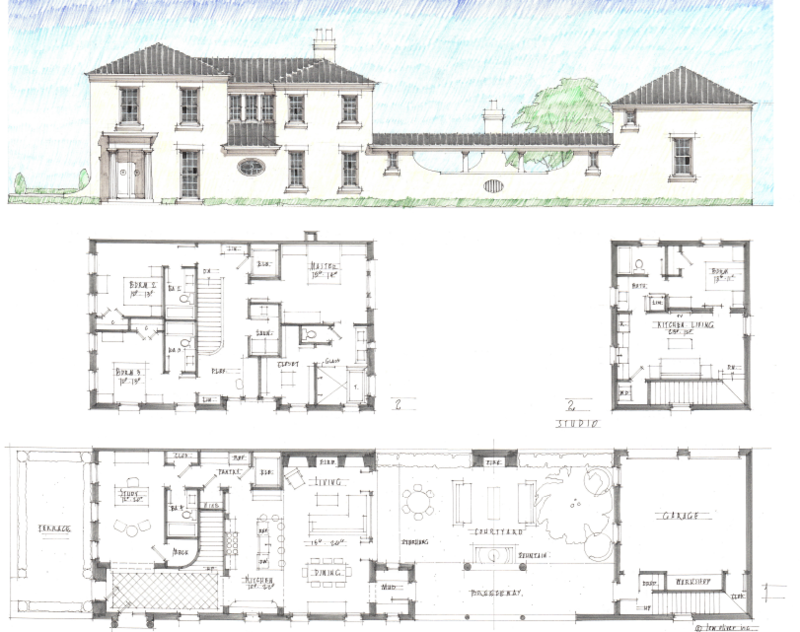 Crew, Avalon is on track to stand at the forefront as urban development patterns take their place in Atlanta’s suburbs. 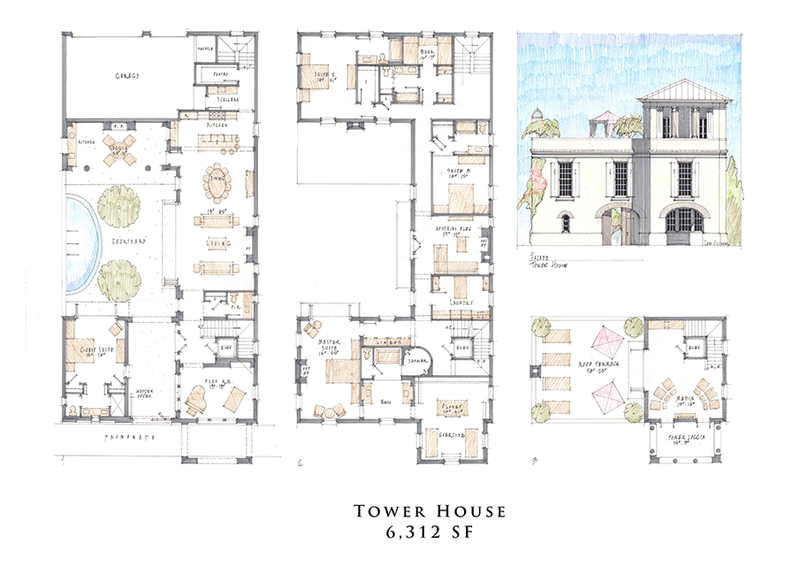 Below are just some of the renderings for the homes which will be available in October. 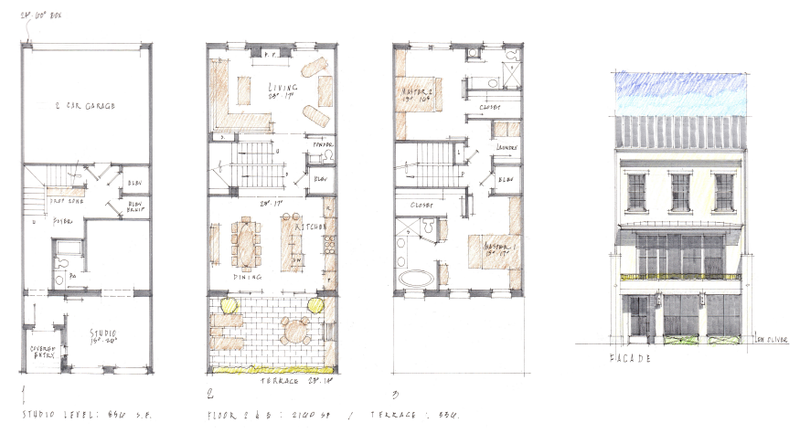 There are currently eleven different proposed floor plans (subject to change). If you would like more information about Avalon and its exciting residency opportunities, please contact me.